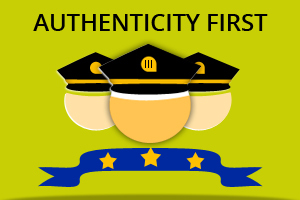 Be the first one to know when we launch our App! 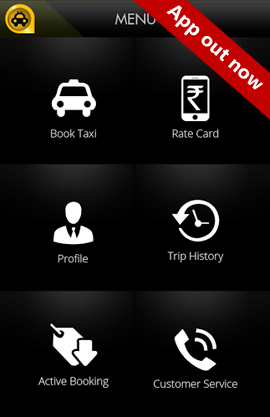 TAXI121 is a taxi booking application which provides prompt and speck less taxi service just when you need it. 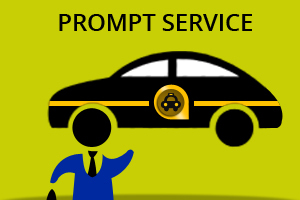 If your time is precious, TAXI121 automated booking services will befit you. A Quantum Leap for Passenger Safety. TAXI121 drivers have exemplary performance records. 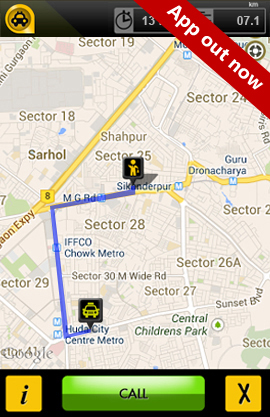 Our Tracker Taxi concept alleviates service uncertainity. 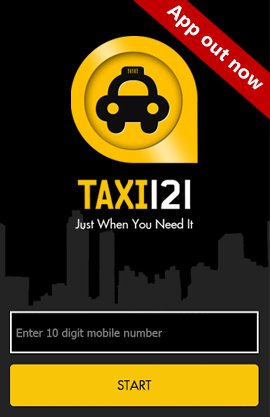 TAXI121 Drivers can pick you up from anywhere at your convenience. 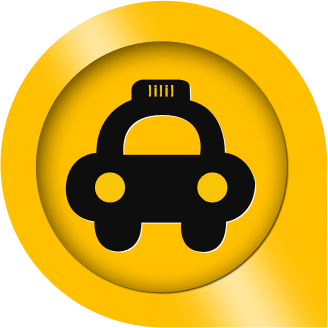 Locate yourself, Choose from a variety of car types and packages, Book It! 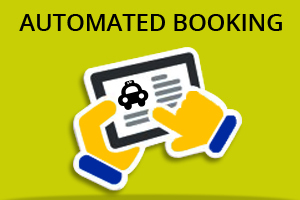 Provide the booking details on your phone, Board it! When you reach your destination, pay the driver in cash, Enjoy it! 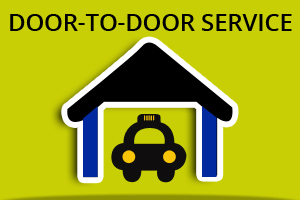 I have booked a taxi a couple of times through TAXI121, the kind of service they have at the current rates is very competitive. They are also very customer sensitive ! So far so Good. 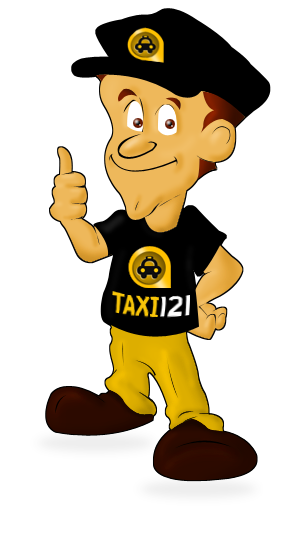 All the Best to the team of Taxi121, Cheers! Need help or think we could have done something better? 2019 © TAXI121. All Rights Reserved.